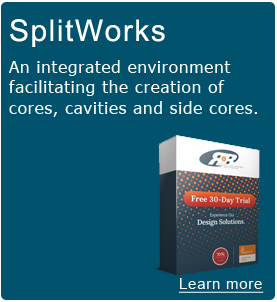 Get Free 30-Day TrialIntuitive Solution For All Aspects Of Your Mold Design Process. 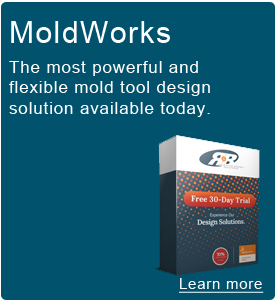 R&B prides itself on developing leading-edge technological CAMD (Computer-Aided Mold Design) solutions for the Mold & Die industry, consisting of a set of software products allowing engineers to generate complete 3D computer generated mold tool designs. Our “industry proven” solutions have helped hundreds of organizations achieve their business objectives in a cost effective manner.